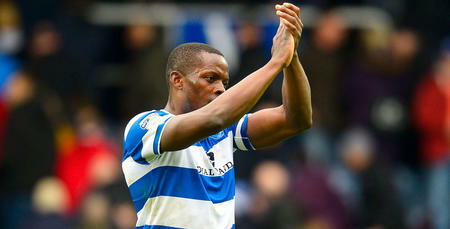 RANGERS are back at Loftus Road for the second time in four days tonight (Tuesday). And so too is Hoops – the official matchday programme of QPR – for our Carabao Cup first-round meeting with Northampton Town! This evening’s edition includes a feature interview with R’s captain Nedum Onuoha, as well as a giant, double-sided pull-out poster. 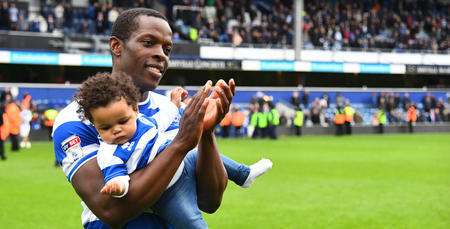 There’s a Junior Hoops activity sheet on one side – and a celebration image from Saturday’s win over Reading in W12 on the other, in what was our season-opening fixture in the Sky Bet Championship. 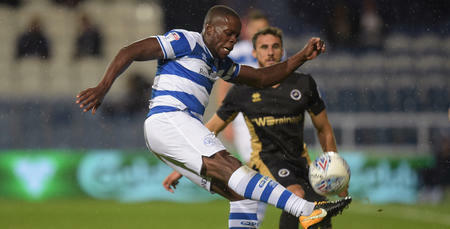 Elsewhere, we also hear from Rangers boss Ian Holloway, former midfielder Ollie Burgess – who played for both QPR and Northampton – is the subject of our ‘Split Loyalties’ feature, Paul Jenkins – aka @QPR_Stats – poses another ‘Half-Time Teaser’, and Clive Whittingham (Loft for Words) shares his latest thoughts. Visitors Northampton are profiled in detail, too. 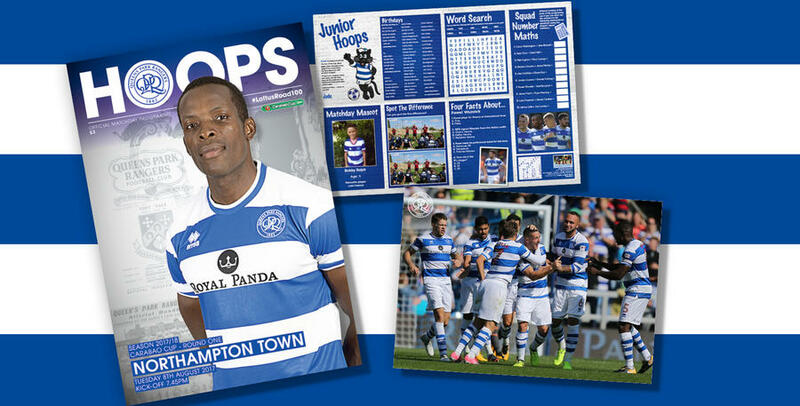 For all that and much more, pick up a copy of Hoops tonight – available to purchase in and around Loftus Road for £3 on matchdays. You can also click HERE to get your hands on a copy.